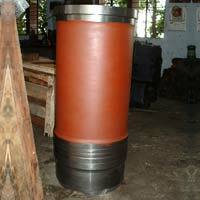 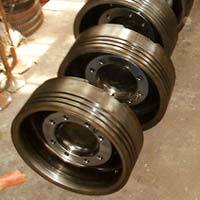 We are the best service provider in the industry offering proper solutions through Repairing Services, Piston Crown Reconditioning, Cylinder Liner Honing ,etc. 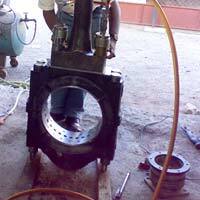 We have a team of experts that solves the problem of our clients. 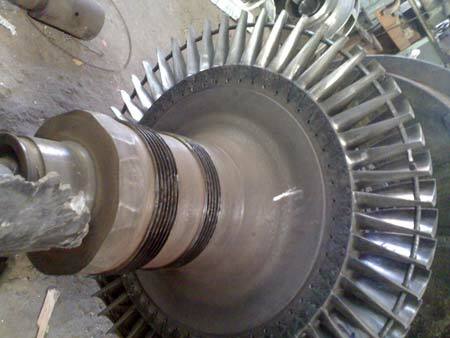 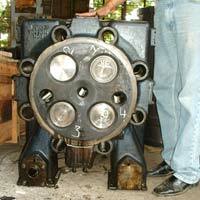 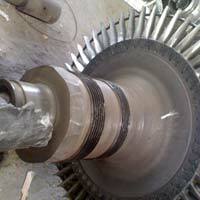 Our services are sufficient enough for removing and fitting of valves, to maintain proper functioning of engines, etc. 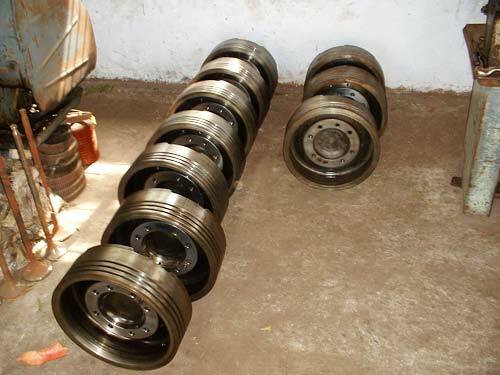 Therefore, we are able to dominate the service providing industry, meeting the requirements of our clients.